The Grand Junction Air Show takes place in Grand Junction Colorado in September. 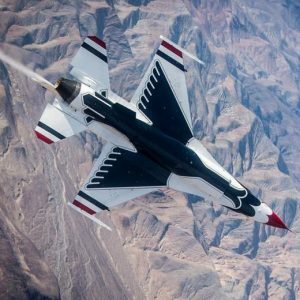 Get tickets to this incredible display of jets and more as the skies over Colorado’s beautiful Grand Valley provide a backdrop for a scenic air show event. Find local lodging in the Grand Junction area and spend the whole weekend on Colorado’s Western Slope in the wonderful fall season.